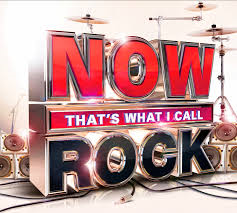 Tesco Direct is continuing its promotional tie-in with the ‘Now That’s What I Call ….’ CD series with their new release – ‘Now That’s What I Call Rock’. If you order before June 2nd, you will receive 200 bonus Clubcard points. The CD costs £11 via this Tesco Direct page. At this price, there may be some margin for reselling them on eBay. However, for me, the maths does not look attractive enough. If you think you could pass it on as a gift (assuming you don’t want it yourself) then it is not a bad deal.